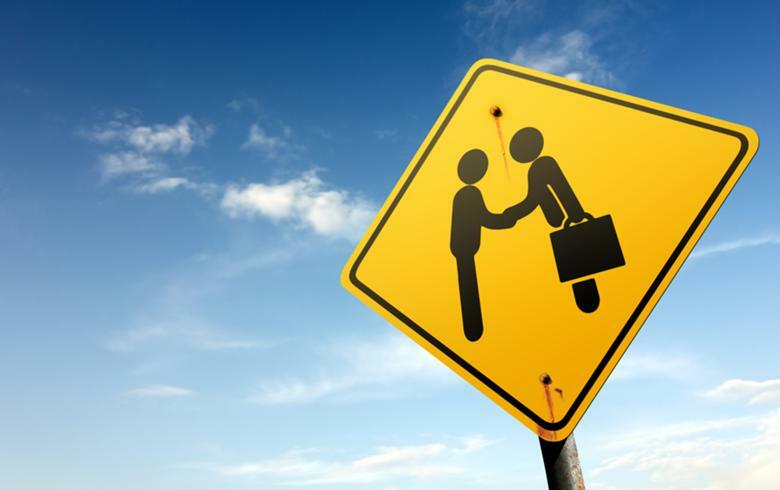 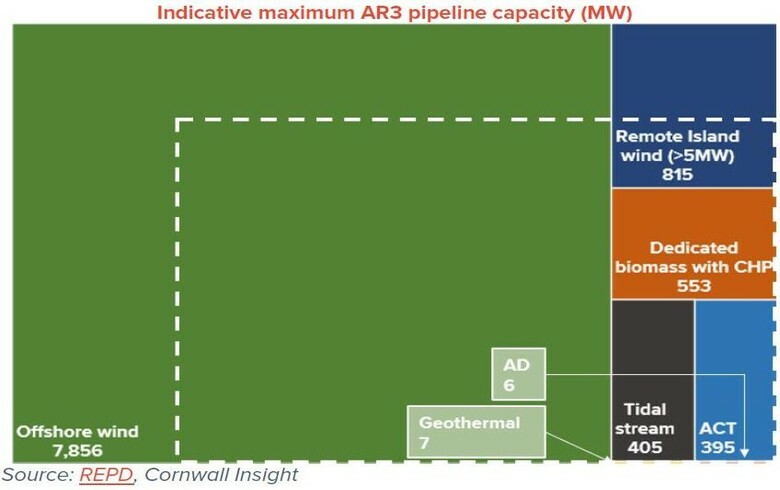 March 19 (Renewables Now) - Between 1.9 GW and 3.2 GW of offshore wind capacity could be procured in the upcoming third allocation round (AR3) of the UK’s Contracts for Differences (CfDs) support scheme, according to Cornwall Insight. 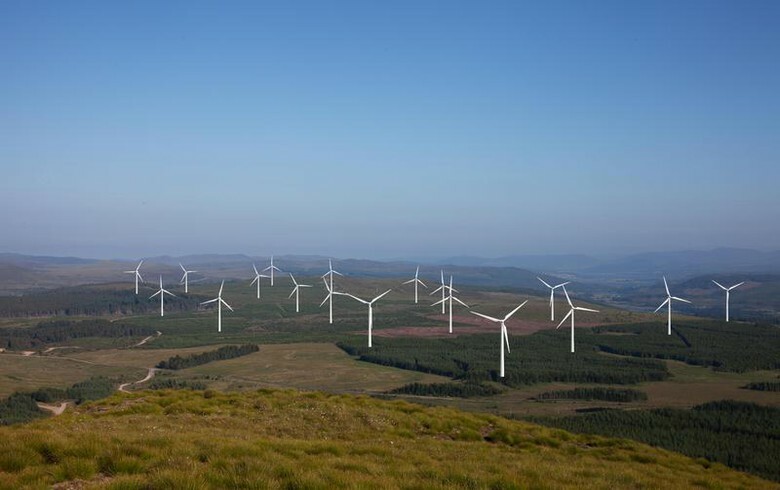 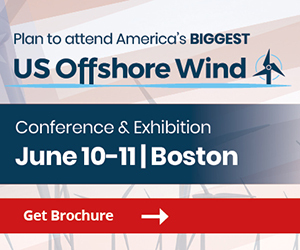 The market intelligence provider estimates that, with just over 7.86 GW of potential projects, offshore wind alone can fill the 6-GW cap for the auction that is scheduled to commence on May 29. 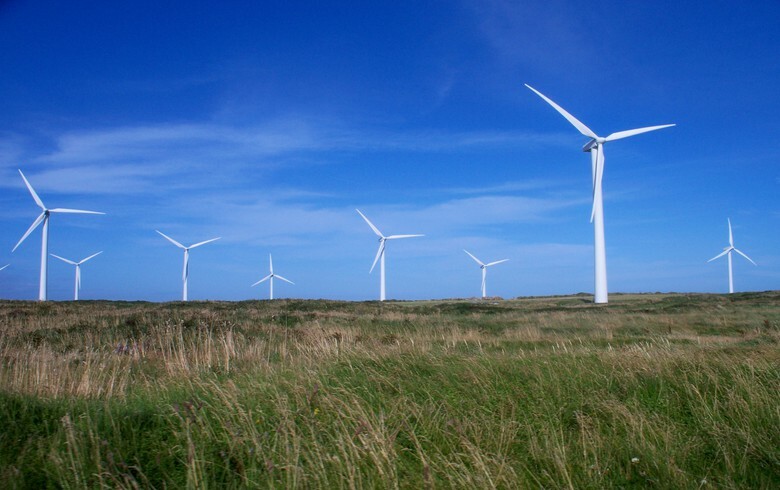 “Unfortunately, the scale of the offshore wind sector alongside its relatively low ASP [Administrative Strike Price] in comparison to other technologies will see other sectors struggle to win a CfD,” said Ed Reed, Head of Training at Cornwall Insight. 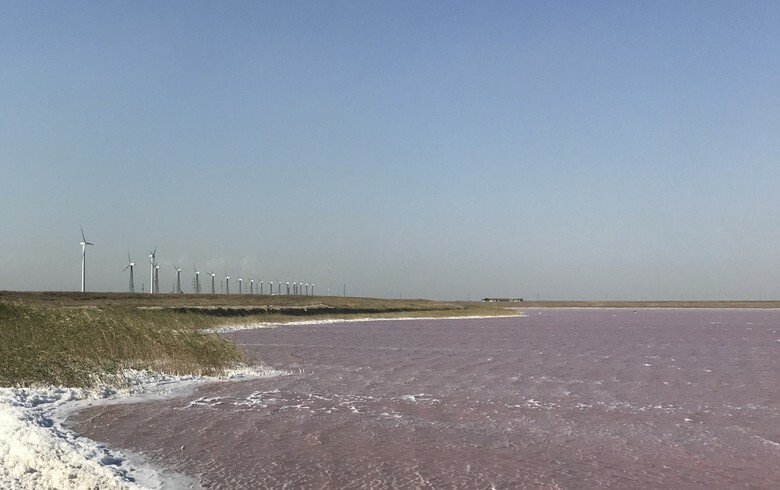 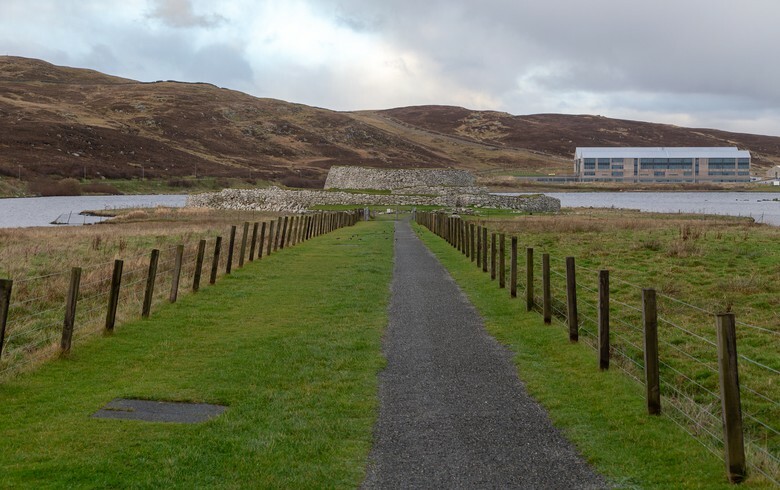 The research firm believes that the next largest source by overall capacity will be remote island wind, with 815 MW of potential projects, while the tidal stream pipeline is seen at 405 MW. 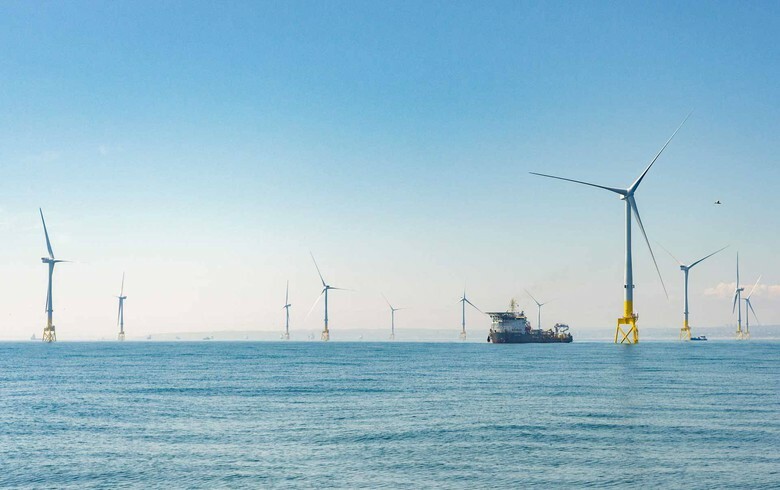 In November 2018, the UK government allocated a draft annual budget of GBP 60 million (USD 79.8m/EUR 70.3m) for the auction and set ASPs for offshore wind at GBP 56 per MWh for those projects to be delivered in 2023-2024, and GBP 53 per MWh for those scheduled for 2024-2025.